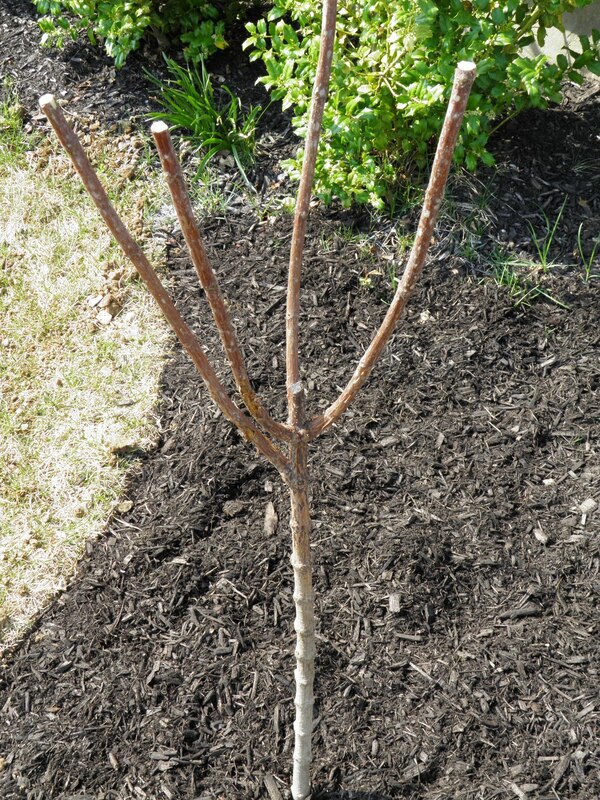 Today, I planted a tree. While I’ve got limited gardening experience, I knew enough to give the lifeless twig the best possible start – and I’ve got blisters to prove it. Every year, Spring amazes me. I can’t get over how the vegetation can appear completely dead one day, and overnight tiny green signs of life appear, exploding into rich colors and promises of brighter days in the weeks ahead. I discovered, through my gardening research, that some plants actually require the cold, dormant period in order to thrive. Interesting. So, I dug deep, broke up the dirt, mixed in some manure, and gave the tree a thorough bath. Poor thing. It’s probably still in shock. I can relate to that. Can’t wait to see it come to life.